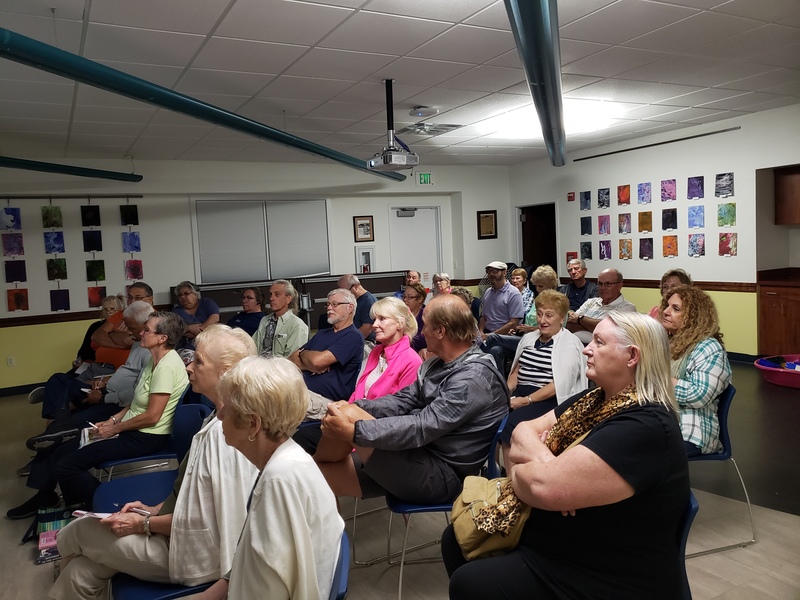 Our February 28 meeting focused on SunRail and the fun things to do at various stations served along the SunRail line. 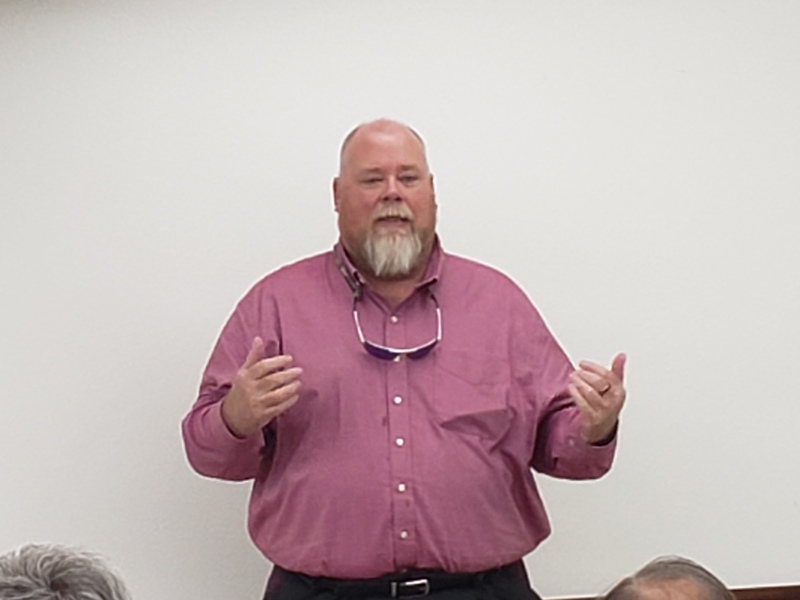 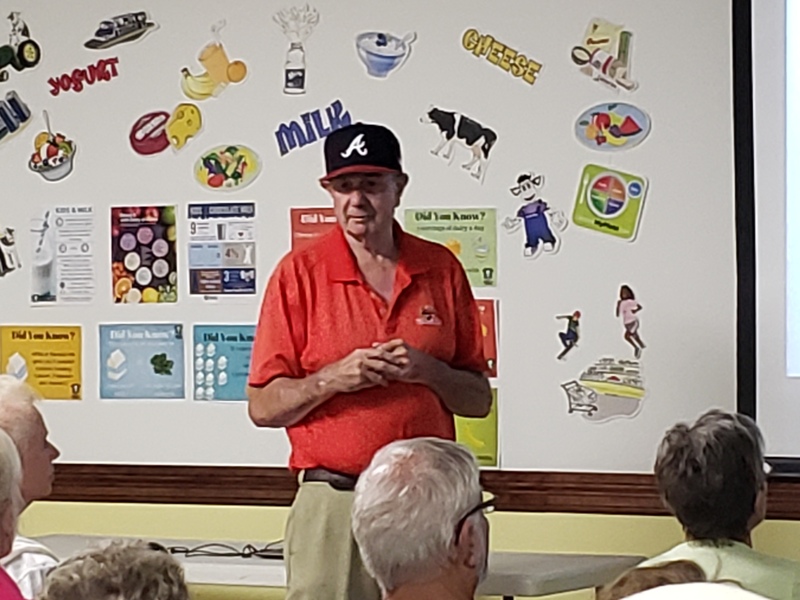 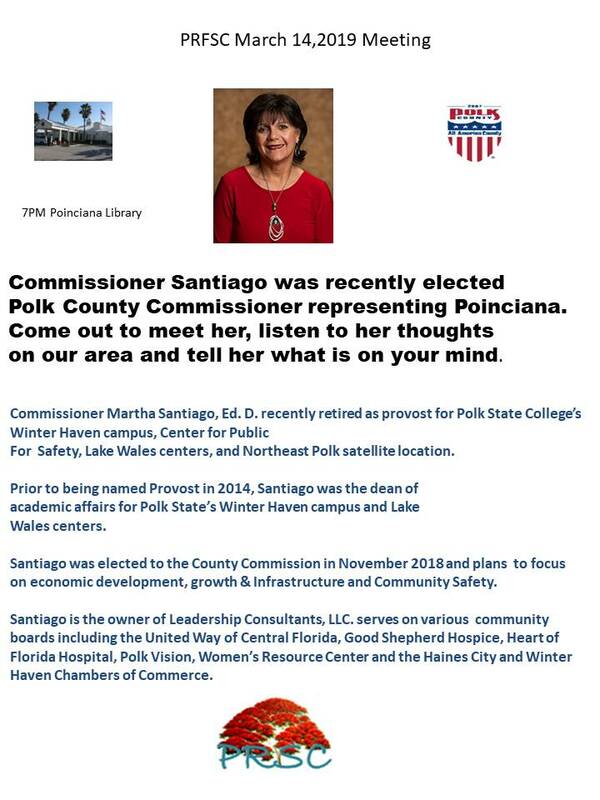 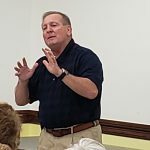 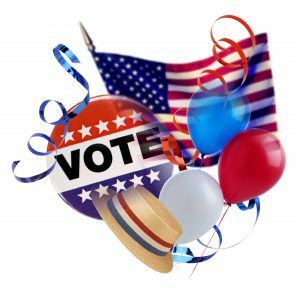 Our April 11,2019 meeting featured Osceola County Commissioner Fred Hawkins. 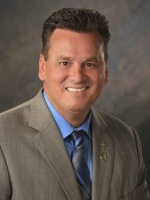 Commissioner Hawkins represents Osceola County on the Central Florida Board of Directors. 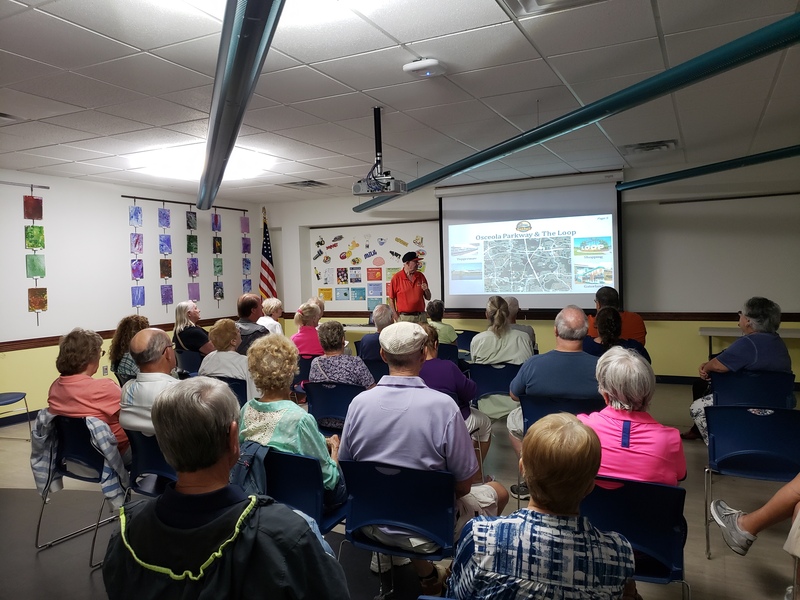 He spoke on Poinciana Transportation issues and specifically how the Southport Connector and I4 Connector projects could address them. 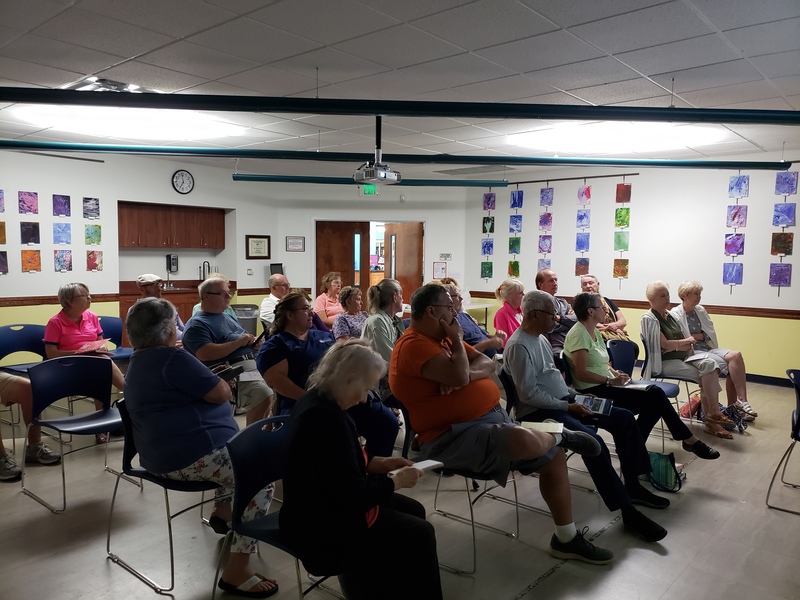 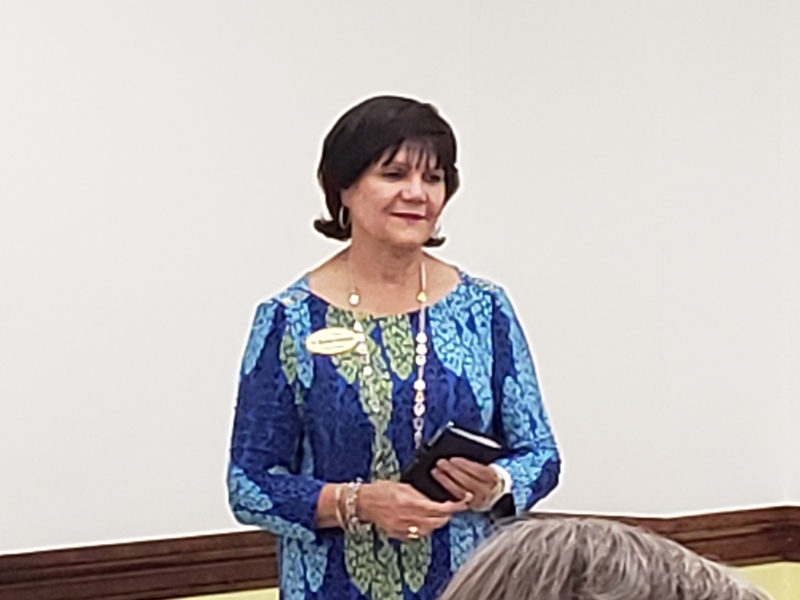 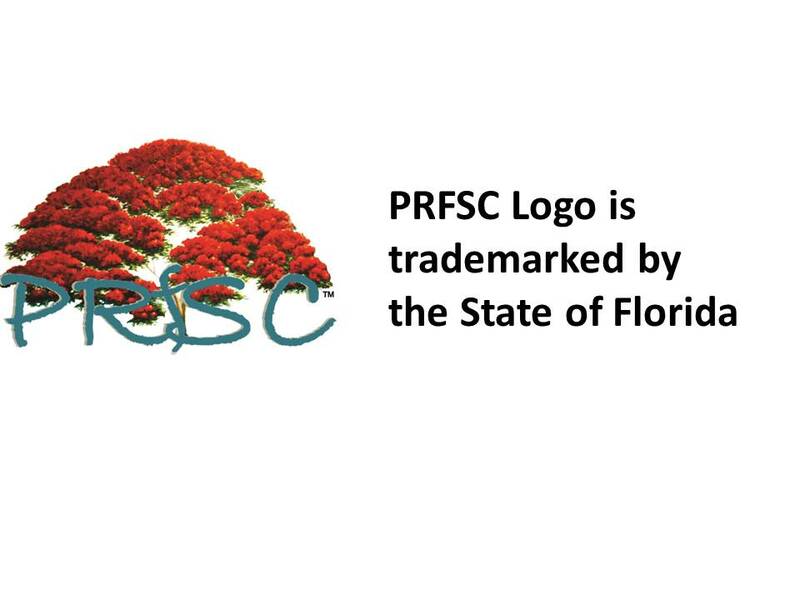 On Tuesday March 19,2019 PRFSC hosted Osceola County Director of Transportation Tawny Olore to speak on the issues surrounding the May 21,2019 Transportation sales tax ballot question.